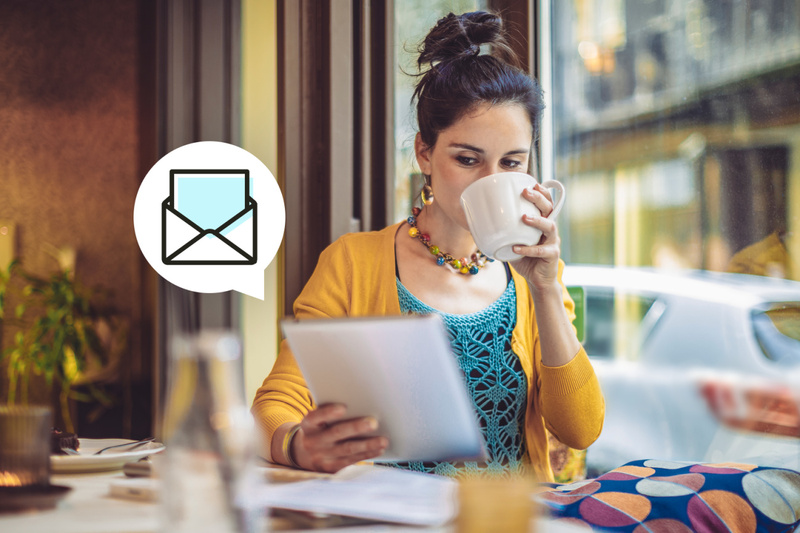 Picture this: You’re in your office sending emails to job applicants, sipping an espresso. Click. Click. Click. Then, an employee walks in uttering those 4 words that make you cringe: I want to quit. Now, what are you going to do about it? What is your next step? You could take it personal and have a good cry in the bathroom (we all need to have a moment), or you could be proactive and find answers to the most pressing questions about your company to prevent others from jumping ship. What questions you want to ask the departing employee. So, without further ado, let's jump in. In any business, it’s the nature of the game for employees to leave, even for companies with a high-retention environment. What’s more, most HR pros are wired to zero-in on attracting talent rather excavating insights from people who choose to seek better career prospects. Why bother with someone who is good as gone, right? Wrong. Replacing a departing employee costs about 21% of their salary. Millennial turnover costs US companies $30.5 billion per year. Letting employees walk out the door without a structured opportunity to share feedback on their experience (based on which, you can analyze recurring issues and pinpoint reasons behind people leaving) is, at the very least, not the smartest move you could make. Next, we’ll discuss when to conduct an EI to help with future retention. Most businesses conduct the EIs during the last week or on the last day of an employee’s tenure. Unfortunately, most of the time, the employee is already mentally “checked out” from the organization and is likely already long disengaged. So, what is the best way to go about it? You can run an EI halfway between the person has announced to call it quits and their actual departure. The initial rush of emotions and adrenaline will have died down by then, but the employee will still feel engaged enough to share what prompted their decision to leave. Another option is to request the employee conduct a written EI a month after their final day. This gives both you, the employer, and the employee a few weeks to remove yourselves from the situation and eliminate any hard feelings so both parties can have a better perspective on the situation. Normally, this should help you elicit more honest feedback behind their decision to leave your company. Next, we’ll cover who should conduct the exit interview. When it comes to running EIs, there are different camps of thought. Some HR folks believe that direct managers should be the ones conducting the EI as they’ve had the most experience working with the employee. However, as you might’ve heard the adage go, employees don’t leave jobs, they leave managers. So, when a person leaves your company, there’s always the possiblity they were unhappy with their direct manager. What’s the solution? Get second or third-line managers on board. This generally helps garner the most honest feedback because these people are in a “buffer zone,” a few steps removed from the employee. What’s more, second or third-line managers have the power to follow up and implement changes effectively. So, get your heavyweight managers involved and let them drive action. Just like in preparation for their interview to get the job, most employees will likely turn to Google to prepare them with responses to some common EI questions. Their responses are likely to be generic, giving your organization little-to-no insights into the employee’s decision to leave. So, how do you maximize your chances of getting valuable feedback that helps you keep your other people for the long haul? 1. Make your interviews about the departing person rather than you. This will help you create a friendly atmosphere and start off on the right foot. What did you like about your work? Was it rewarding, difficult or too easy? The main reason for leaving: What were the factors that made you start looking for alternative employment? Did you have clear goals and know what was expected of you? Did you feel your manager gave you enough feedback? Did you feel that your ideas and opinions were valued in your team and by the manager? Suggested changes to prevent staff turnover within the team/department: What could be improved in your department and the organization as a whole? Did you receive enough on-the-job training? Were you happy with your pay and benefits? By analyzing the data from several departing employees, you can usually see a pattern and what solutions are needed to address a given issue. Have a look at this example from a Polish startup called Zety. In 2017, over the course of several months, a number of our employees came to the HR department with their resignation notice. We were sorry to let them go, and we ran an exit interview to find out what prompted their decision leave. One of the reasons for leaving, mentioned by all of the employees, was a horrible onboarding experience. They told us that they’d felt left out the whole time even though they gave feedback repeatedly about this to their team leader. This was a useful insight, which made us re-engineer the onboarding experience for each and every new employee and make it silky smooth. We ran several workshops on onboarding for line managers, and since then, none of the few departing employees mentioned poor onboarding experience as part of the reason for leaving the company. 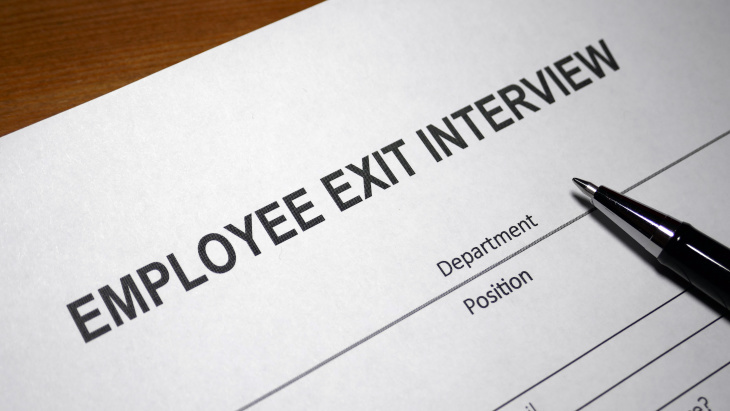 An exit interview is intended to be the final cord in a series of regular feedback sessions with employees conducted as part of the company’s staff retention program. With that in mind, they become worthless if the company does not act upon the insights received from the departing employee. So dive in, look for patterns, and improve your culture for those who are eager to run with your company.